Michael is a seasoned trial attorney with extensive experience in all facets of civil litigation. 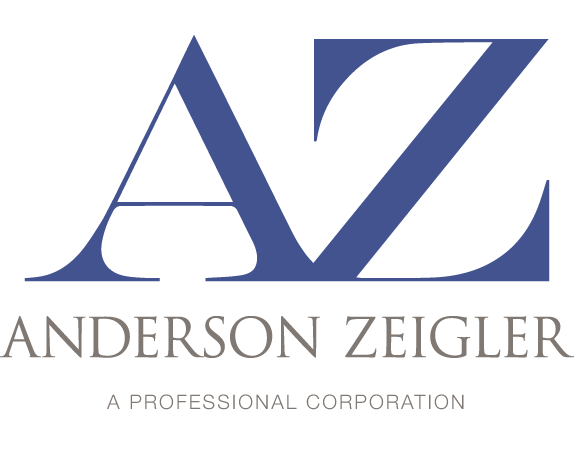 His practice focuses on representing both plaintiffs and defendants in business, employment, real estate and intellectual property disputes. Michael has successfully obtained verdicts in both jury and bench trials, and has prevailed in mediation and arbitration. He has also authored several writ petitions and appeals. In matters that are not in litigation, Michael routinely navigates clients though complex legal issues, and counsels individuals and businesses on how to avoid litigation altogether. Michael is actively involved in the Bay Area legal community. He regularly teaches MCLE classes on the mechanics of civil litigation to less experienced attorneys. 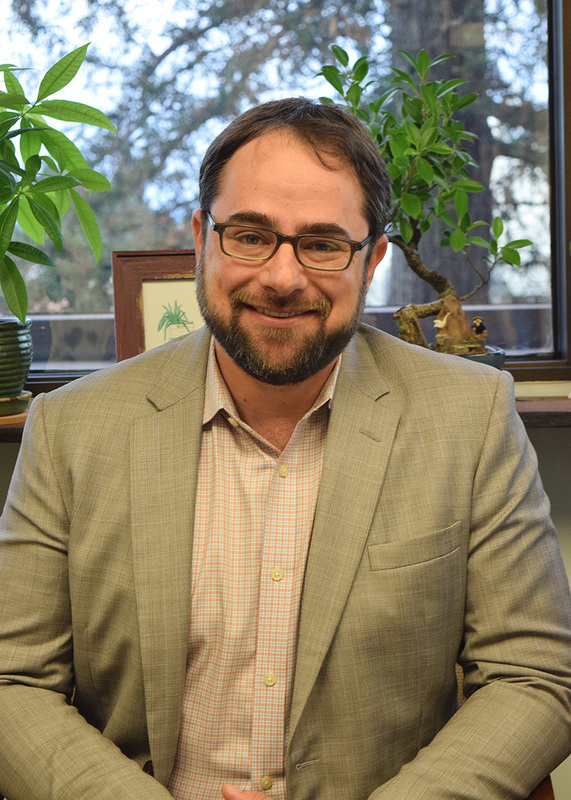 From 2014 through the end of 2016, Michael has served as the Chair of the Alameda County Bar Association’s Trial Practice Section. From 2013 until 2018, he was also the Editor-in-Chief of the Section’s Newsletter. In October of 2016, Michael was appointed to the Business Litigation Committee of the Business Law Section of the California State Bar Association. Michael frequently represents indigent clients on a pro bono or reduced fee basis in debt collection defense, sealing of arrest records, and Presidential pardon cases. Michael was recognized as a Northern California Rising Star in Business Litigation by the Super Lawyers Magazine in in 2015, 2016, 2017 and 2018. In law school, Michael was a merit scholarship recipient, received several CALI and Witkin awards, led the debate team for the ATLA National Student Trial Competition, and was a semi-finalist in the Appellate Advocacy Debate Competition. Member of the Civil Bench Bar Section and the Education Committee of the Sonoma County Bar Association. Member of the Business Litigation Standing Committee of the California Lawyers Association (2016 to present, currently serving as Secretary). Former Chair of the Executive Committee of the Trial Practice Section of the Alameda County Bar Association (2014-2016); Member Emeritus (2017 and 2018). Editor-in-Chief and Creative Director of the ACBA’s Trial Practice Section’s Quarterly Newsletter (2013 to 2018). Frequent speaker at MCLE classes presented by SCBA and ACBA. 2018 recipient of the 40 Under 40 Award by the North Bay Business Journal. Michael is an avid backpacker, wildlife and nature photographer, and an outdoors enthusiast. He also enjoys carpentry, kayaking, and is rumored to have a green thumb.